Give your home a timeless, classic look with high density fiberboard (HDF) 3/8 in. 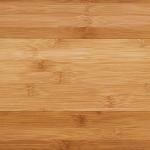 Click Lock Bamboo Flooring. Featuring a unique construction that retains superior strength and durability, this flooring has an excellent body for modern and classic homes. It boasts a durable 7-layer aluminum oxide finish, providing protection from everyday wear. This product has achieved GREENGUARD Indoor Air Quality Certification and has been tested for more than 10,000 volatile organic compounds, including formaldehyde, to meet these standards. 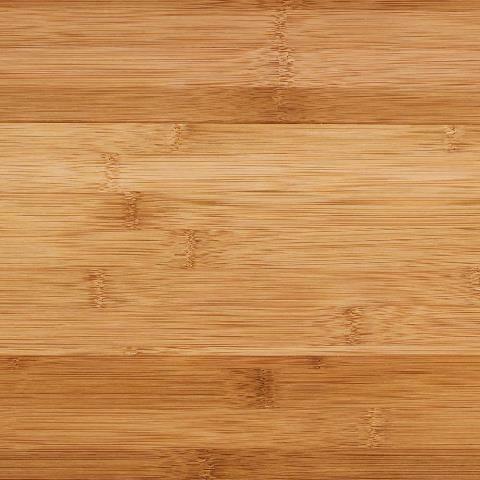 This Bamboo Flooring style will provide many years of style and comfort in your home. An existing home should have a consistent room temperature of 65F - 75F and relative humidity (RH) of 40% - 55%. Continual deviation from these conditions will affect the dimensions of flooring (see installation guide for more details).